Amazon Fire, Volantis, Surface Pro 3 - Can These Gadgets Dethrone Apple? We take a look behind what makes these products a contender against the powerful iPhone maker. It's increasingly difficult to pick the best smartphones, tablets and computers. Competition is high, designs look similar and features are more or less the same. Apple, normally the trendsetter for innovative technology and design, is now in a position to get dethroned by its rivals, who took technological and design cues while adding a little something extra to achieve the competitive edge. Do these products hold up to Apple devices? Let's take a look to see how the hottest gadgets compare. 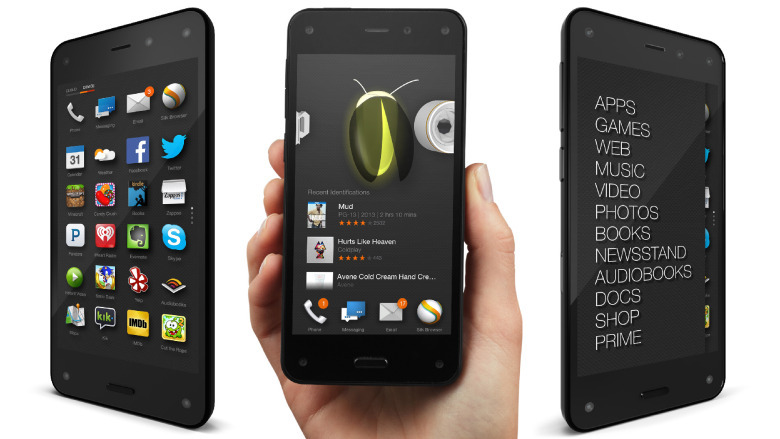 Amazon unveiled its highly-anticipated Fire smartphone last week, which touts four front-facing 3D cameras and dynamic perspective head-tracking features. Apple hasn't incorporated a 3D camera in any of its most recent mobile devices (5s or 5c) or dynamic perspective, giving Amazon the edge in technology. After reviewing the leaked images of the iPhone 6, it may not have plans to include either of those aforementioned features, leaving the door open for the Fire to capitalize on the technology and user applications associated with it. 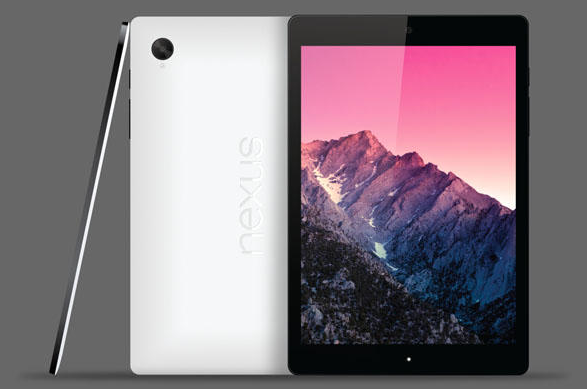 The HTC Nexus tablet Volantis, meanwhile, shouldn't be taken lightly. It comes equipped with an NVIDIA Tegra K1 64-bit processor, Denver CPU core, a powerful desktop-architecture GPU and a 8.9" display with high 2048x1440 resolution (4:3 aspect ratio), blurring the line between laptop and tablet. Volantis' aluminum construction coupled with a possible launch of Android âLâ poises the tablet to compete directly with Apple's iPad mini with Retina display. Volantis could be a serious contender not just to Apple, but the entire tablet market. 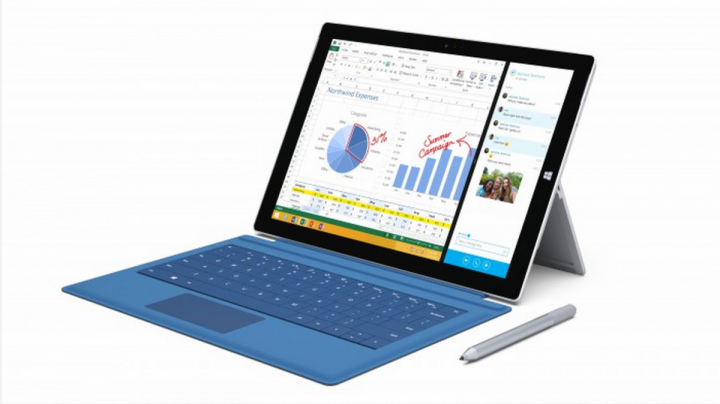 Last week, Microsoft launched its two-in-one notebook replacement, the Surface Pro 3. The tablet-notebook hybrid, unveiled one month ago, is powered by a dual-core Intel Core i5 processor, the same used in the Macbook Air. Available in two models, with 128GB of storage space at $999 and 256GB at $1,299, it's pricer than the MackBook Air, but the added tablet functionality is where Surface Pro 3 delivers its value. There's a lot to think about when purchasing a new smartphone, tablet and laptop. Could the launch of these products mean the end of an era for Apple, or will the company continue to embrace the competition and stun us with innovative products? 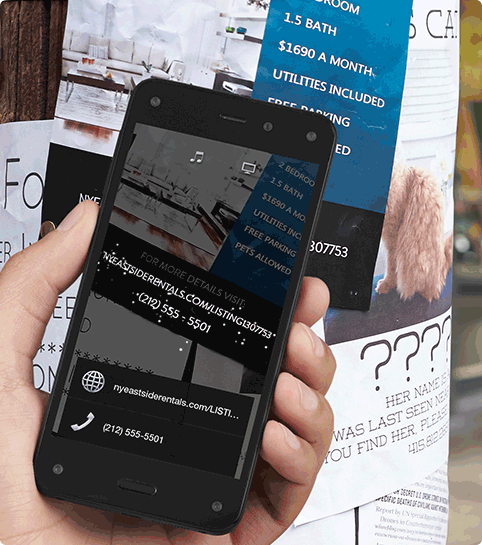 Hopefully we've given you something to consider when looking to purchase new mobile products. We welcome your insight, as these are exciting times for mobile technology. Join the evolution and leave a comment below.